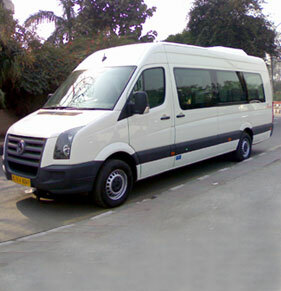 Travel Guide India provides a broad range of fleets to all its corporate clientele with special discounts, well-organized and gracious reservation service, elegant chauffeurs with good communication skills. 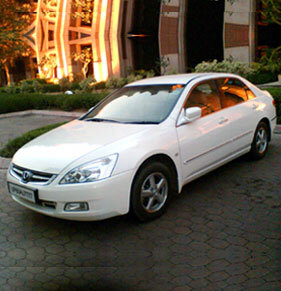 We provide transportation for corporate events, short excursions, sightseeing tours etc. 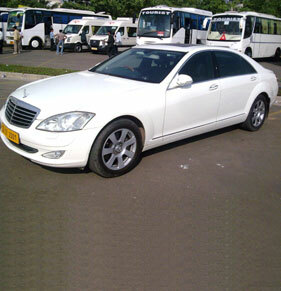 Airport transfers, railway transfers are also available for our corporate. 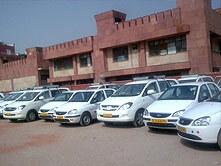 With a bulky fleet of cars and bus you can avail our services at anytime and anywhere. 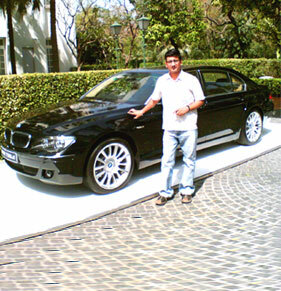 Just mail us or call us about your requirement of the car prior to leaving your destination and the best service will be offered to you. 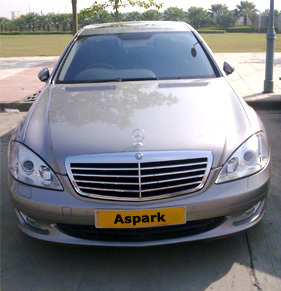 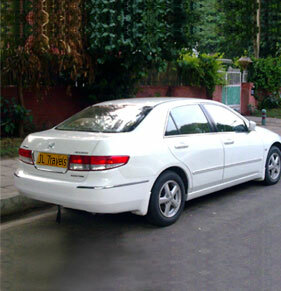 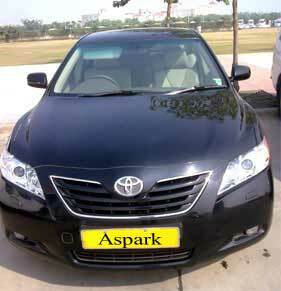 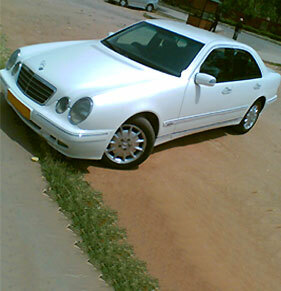 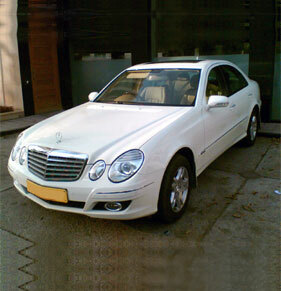 From luxury cars to executive cars you can hire a cheap, economic and budget car as per your need.